Uxbridge, U.K., May 6th, 2011 – The innovative technology inside Xerox’s first high-speed solid ink multifunction printers (MFPs) gave thousands of businesses around the world a hassle-free, low-cost way to print in colour every day. 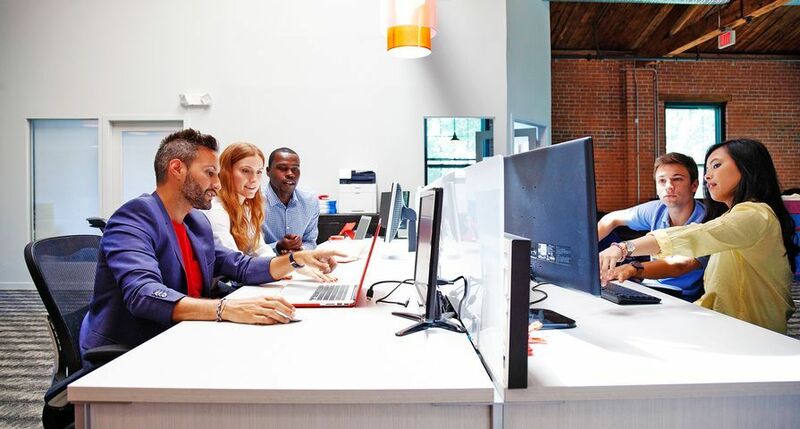 Three new MFPs built on the award-winning ColorQube® platform save customers money with faster print speeds and simple-to-use features that make work easier. 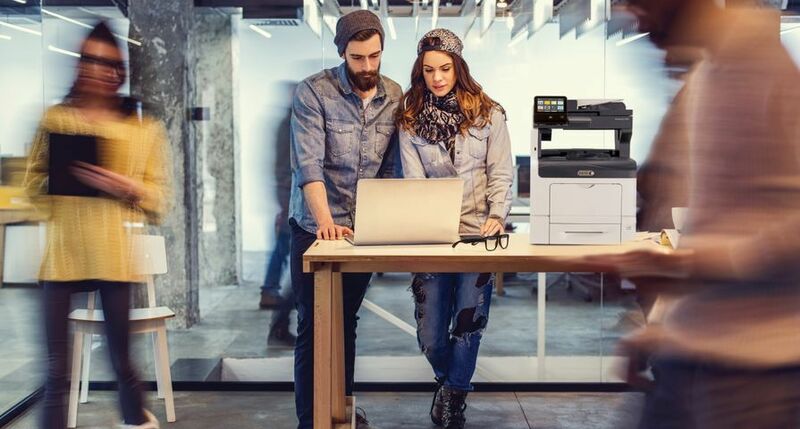 Companies can cut colour print costs in half with the Hybrid Colour Pricing Plans available on the Xerox ColorQube 9300 Series – paying only for the amount of colour on a given page. For example, an office document with a logo or small graphic will cost the same as if it were printed in black. 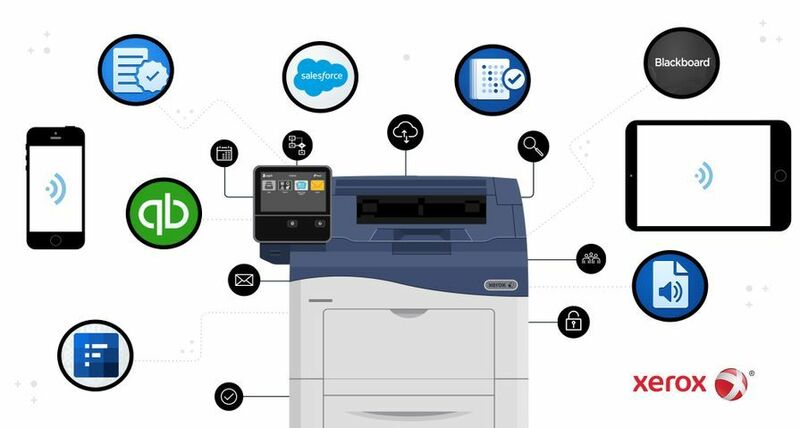 The cartridge-free MFPs print and copy at speeds up to 55 pages per minute (ppm) in colour, 60 ppm in black and white, and scan as fast as 60 impressions per minute in colour. Colour that gets noticed – Solid ink produces consistent colour prints, regardless of media type, with intuitive features like Colour by Words, a colour-editing tool that allows for accurate and vibrant colours from the first print. 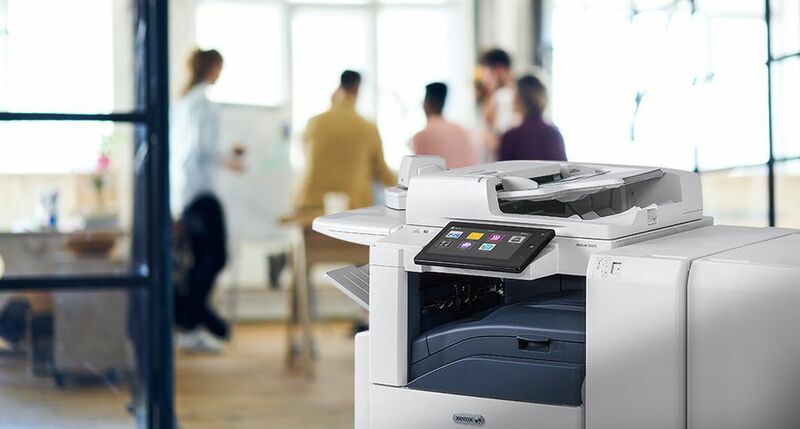 Walk-up convenience – Employees can easily print from and scan to a memory stick or thumb drive via the USB port located on the side of the MFP. Built-in security – Image overwrite electronically “shreds” data on the MFP’s hard drive while 256-bit encryption protects information flowing through the device. Network authentication prohibits unauthorised access by validating user names and passwords. Lower environmental impact – The ColorQube 9300 Series is ENERGY STAR® qualified and generates up to 90 percent less consumable and packaging waste than comparable laser devices. 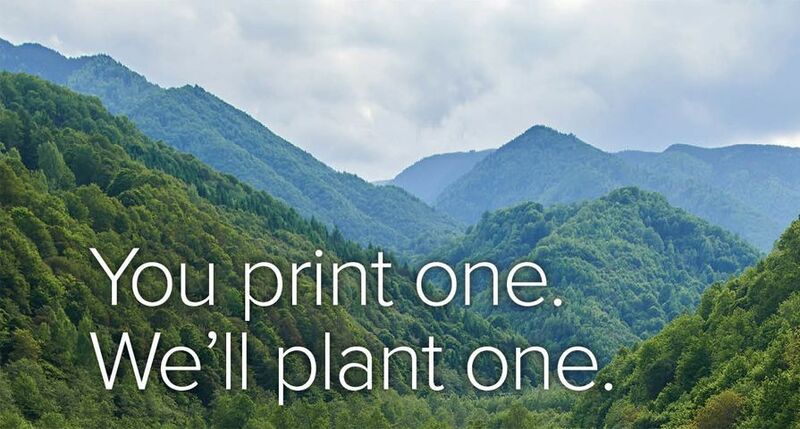 It includes only one replaceable component – a cleaning unit with an average life of 330,000 prints – that can be recycled through the Xerox Green World Alliance programme. 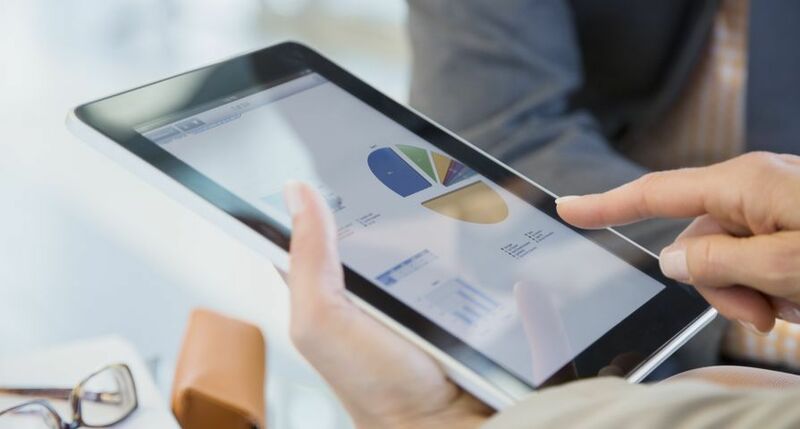 Additional productivity options include simple mobile printing. 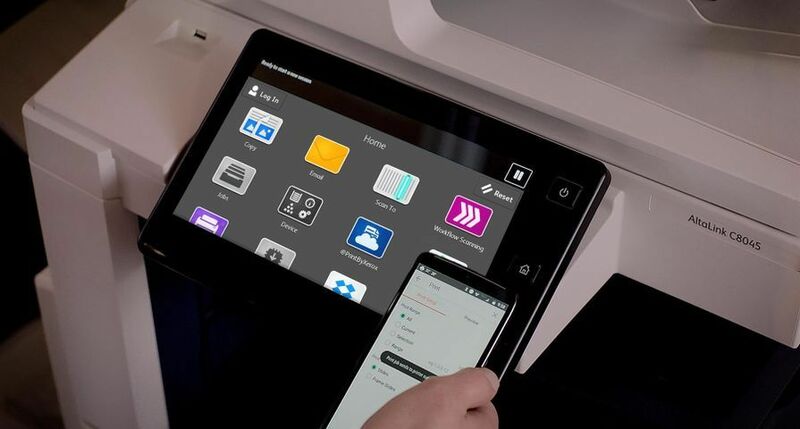 On-the-go workers can print securely from any email-enabled smartphone, tablet or laptop without downloading an application, loading software or searching for online printer information. 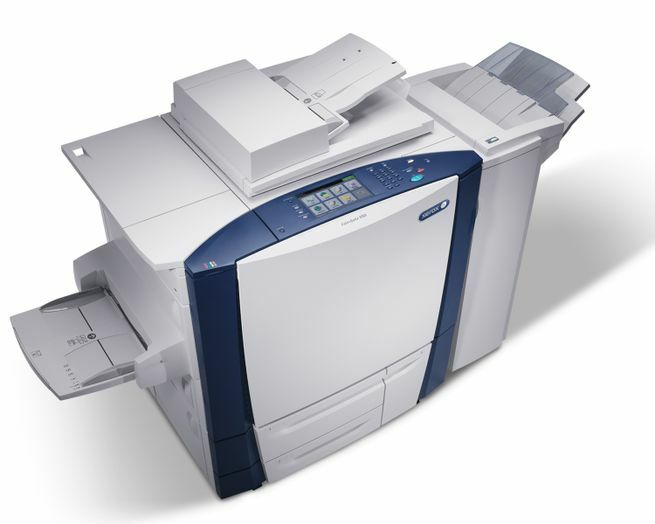 The Xerox ColorQube 9300 Series will be available for order taking through Xerox’s direct sales force, resellers, concessionaires and distributors from May 16th, 2011. 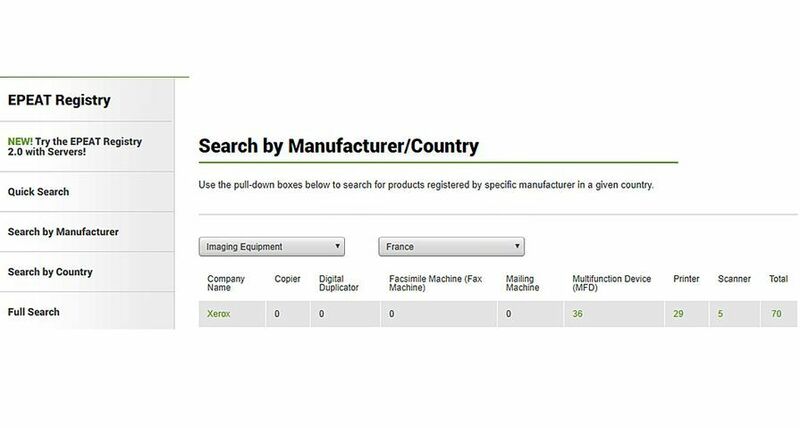 Note: XEROX®, XEROX and Design®, and ColorQube® are trademarks of Xerox Corporation in the United States and/or other countries.